Anaïs Barbeau-Lavalette is a Quebec-based novelist, screenwriter and director. 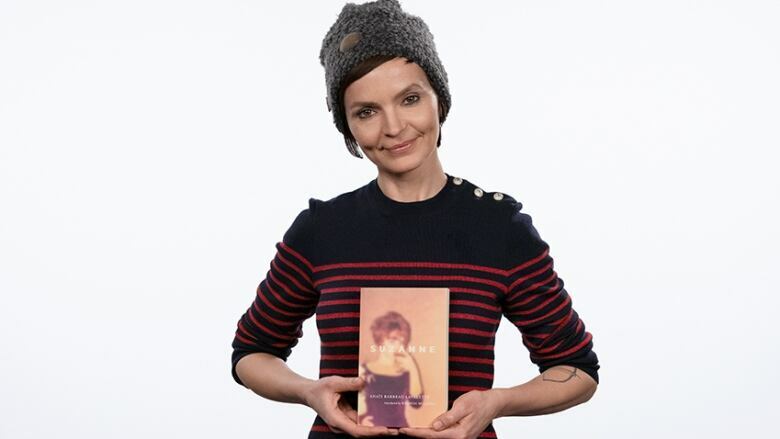 Anaïs Barbeau-Lavalette's novel Suzanne will be defended by Yanic Truesdale on Canada Reads 2019. Suzanne was translated by Rhonda Mullins. Anaïs Barbeau-Lavalette is a Montreal-based novelist, screenwriter and director. Throughout her career, she has worked in various media, directing several award winning documentary features. She has also directed two fiction features: Le Ring and Inch'allah, which received the Fipresci Prize in Berlin. As a young adult, Barbeau-Lavalette spent time living and studying in the West Bank. She revisited this scene in her acclaimed sophomore fiction feature film Inch'Allah. "Ideas don't come from somewhere. Ideas are created, gradually take shape, get distorted, then reconstruct themselves. An idea is a complex, fascinating process that comes from everywhere and nowhere." "I try to understand who I am and where I come from so that I can be my true self. And what I'm trying to pull concerns me alone — I'm a secretive person." Read more in Anaïs Barbeau-Lavalette's interview with CBC Books.